Here is a list of the upcoming events that I will be sponsoring this year. Mark your calendar for the activities that interest you most and more details will be coming out closer to each event date on the Your Fitness Quest Facebook page. Let's make 2016 a fun and healthy year. Learn the basics of resistance training and how to safely and effectively exercise by using machines, lifting weights, kettle bells, calisthenics, body weight exercises, resistance straps, etc. Finish your own Iron Man length triathlon. You get the entire month to pull it off. 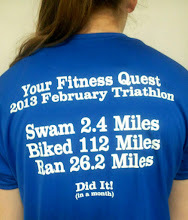 During the month of March swim 2.4 miles/ bike 12 miles/ and run 26.2 miles. We are getting rid of the 17 hour cut off time so everyone can complete it at their own pace. It’s very doable if you are consistent and is a great way to improve your cardiovascular endurance. This class will teach the basics of yoga and will also include helpful information about how to improve one’s posture, range of motion, flexibility, and joint mobility. 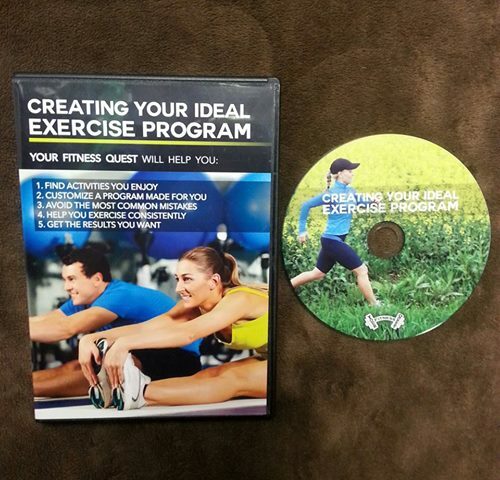 During the month of May see how many different types of exercise you can complete on your own. Choose from a list of 31 different activities we will provide and see how many of them you can do over the course of the month. Many people focus all of their attention on exercise and diet, but at this event we will talk about the intangibles like thoughts, friends, pets, plants, laughter, learning, service and how these simple things can surprisingly impact our health and give us a higher quality of life without making you sweat. We will have a fairly easy group hike up Y Mountain for those of you who have not done this for a while. If you have never run a 5K race I will personally force you to walk, jog, or run the Provo Freedom Festival 5K so you can check that off your bucket list. It’s a great race and a fun environment to finish at. We will discuss getting better quality sleep, rest and recovery from exercise, stress management, how to listen to feedback from your body, etc. These little things add up over time and can make a big difference in your health. We tend to focus so much on our bodies that we sometimes forget that our physical self is also affected by the mental, social and spiritual aspects of our lives. Learn how to create a healthier balance in these different areas of your life. 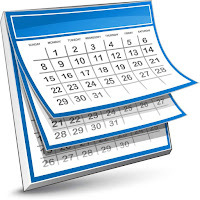 If you have any questions about the 2016 events or want more details, contact tom@yourfitnessquest.com.